There is only one drink that makes us think of summertime – iced coffee. So when summer comes to a close, there is no better way to keep the summer vibes running than by continuing to drink one of the world’s favorite cold beverages. 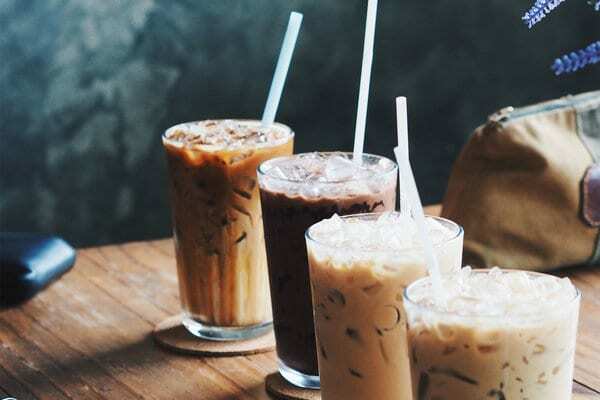 So rather than heading to your local coffee shop and spending a hefty fortune, here are the three best hacks for making iced coffee at home. Whether you are too lazy or too nervous, making iced coffee at home is easier than you think! All you need to do is brew a big batch of regular coffee in your coffee pot, let it cool, and keep it in the refrigerator. It is as easy at that! It is not suggested to leave them longer than a five-day week, making it a perfect amount for your one-a-day work fix. You can store it in a pitcher or jar. If you want to make five small iced coffees (12 fluid ounces per cup), we recommend using 7 1/2 cups of water (60 fluid ounces) and 1 1/4 cups of grounds. Or simply do however much you want, no one is judging! This is a great way to get that quick and instant iced coffee taste. Once you have made the coffee, pour it into the molds. If you like to add milk and sugar, do this whilst it is still warm and then pour the mixture into the cube molds. These are excellent as they contain the same strength as a regular coffee cup. If you were to put regular ice cubes in your coffee, the coffee just gets watered down. 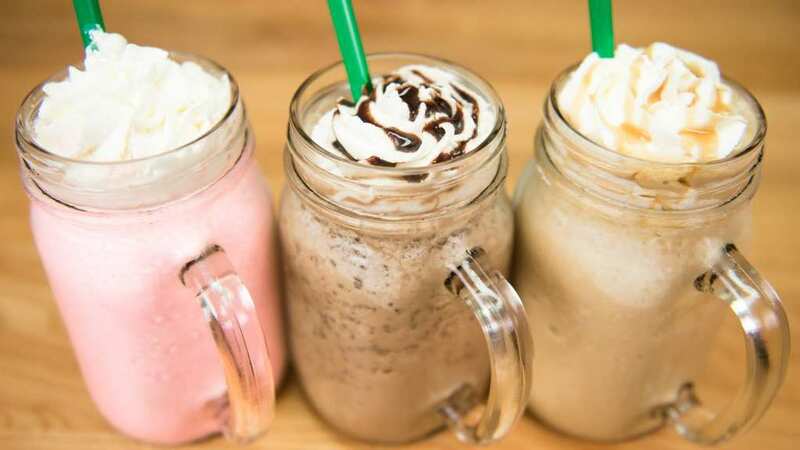 Avoid the long queues and ridiculous expenses at the coffee shop and make your own blended beverage at home. 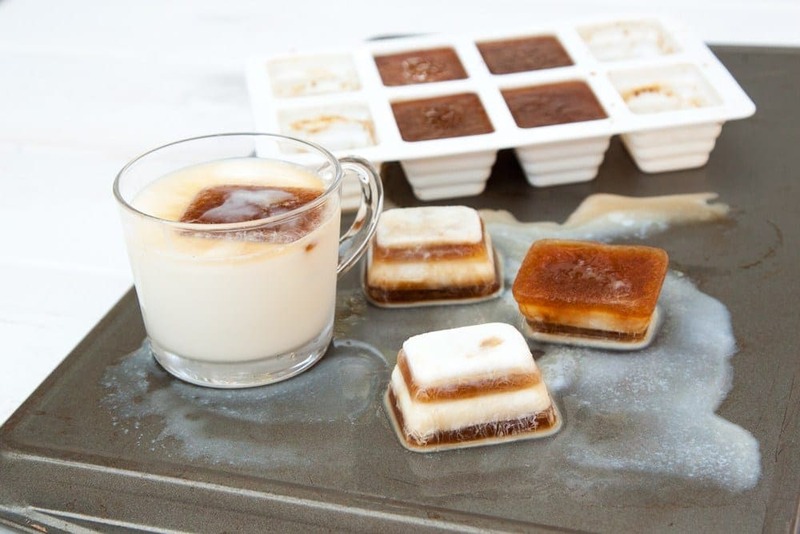 All you need is one serving of your coffee, a few of the coffee cubes, and mix them together in the blender. Give it that extra ‘je ne sais quoi’ by adding milk, flavored syrup, chocolate or caramel sauce, vanilla extract, and maybe some berries. Throw in absolutely anything your heart desires, not forgetting the whipped cream! Breakfast is complete.